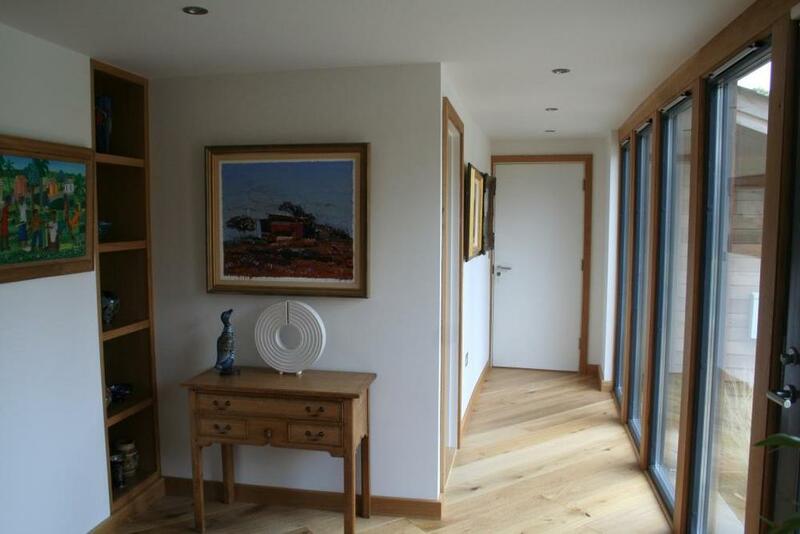 Here is an example of a Perring Properties ‘less-is-more solution’ for a client. Unlike some commissions where a bold, clear architectural statement is made, this project required an ‘invisible’ solution, in that the house owners wanted to achieve a seamless, discrete blend between the new building work and the existing property. Adding not one, but two extensions to a unique curved building, authentically honouring the ethos and spirit of the earlier build. Where you literally ‘couldn’t see the join’ between our addition and the exceptional traditional building work of the original.